Save P1,500 in fees when you apply from March 1 to April 19, 2019. 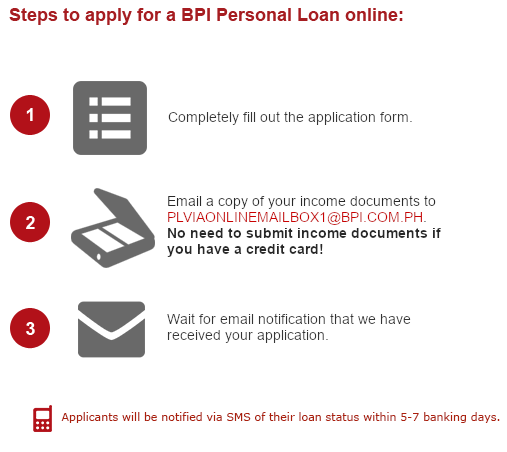 Take the Loan Readiness Test to know if you are ready to apply for a BPI Personal Loan. Para sa aking pamilya, mas kaya pa!